What a way to start a Saturday morning. 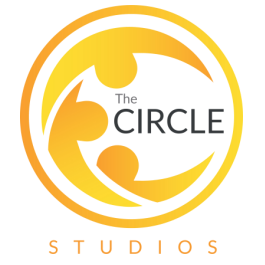 Amazing music, a high intensity workout and a great setting resulting in over 60 buzzing people at The Circle Arts Centre on Saturday morning. FIGHT KLUB® is the high intensity fun workout that makes getting in shape an addiction. 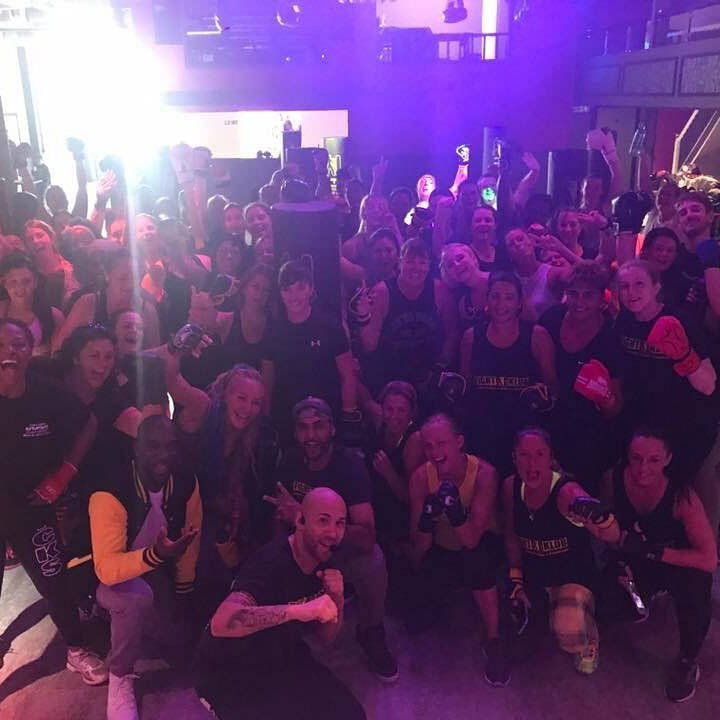 Set to music, the program is a combination of boxing, kick boxing and Thai boxing and The Circle Arts Centre was delighted to welcome them for their first Brighton live event. An intoxicating mix of music and moves led to rave reviews from the participants. All were left hungry for more and looking forward to the next one! Keep your eyes peeled folks - we will have this fabulous class here again real soon.